Pets: Dogs Chevy (so named for the car she hit him with), Fiddle, Moose and Rex; Cats Zipper, Bob, Kitty Hawk; 4 horses, 2 ponies, and 3 goats. Dr. Sykes is originally from rural Maryland. She attended Virginia Tech and then Virginia-Maryland Regional College of Veterinary Medicine, graduating in 1993. She and her husband came back to the Hillsville-Galax area and she accepted an associate position from Dr. Donald Fincher in 1996. In 2006, Dr. Sykes became co-owner with Dr. Clark Fincher of Blue Ridge Veterinary Services. Dr. Sykes is particularly interested in surgery, participating in advanced training in orthopedic and soft tissue surgeries, dentistry and pain management. She enjoys the challenge of working on a variety of species including equine and small ruminant patients, and also works with many of our exotic patients. Dr. Sykes lives on a small farm with her husband, Todd, and their three children. A multitude of animals keeps them busy including dogs, cats, horses, ponies, and goats. She enjoys horse-back riding, especially dressage, homeschooling her children and gardening. 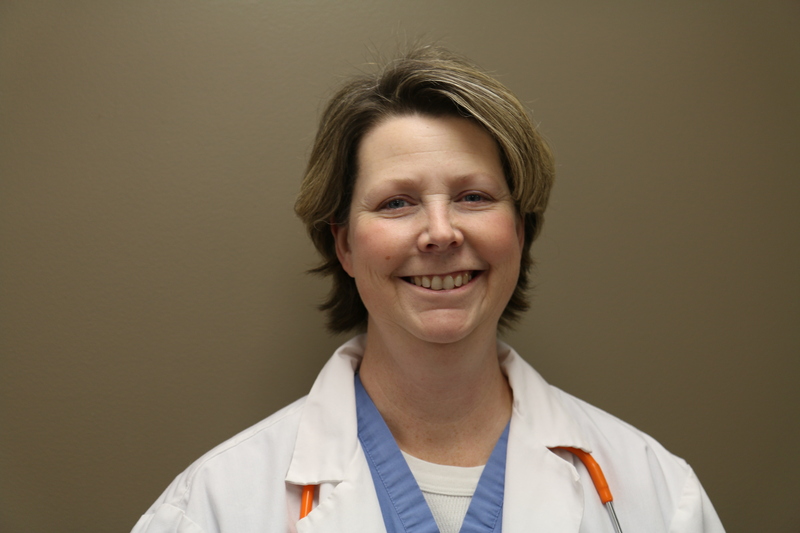 Dr. Sykes is available for appointments at Galax Veterinary Clinic on Mondays and for small and large animal services out of our Animal Medical Services office Wednesday, Thursday and Friday.